Smoothies are a food which I am pretty opinionated about. To me, smoothies are something that I can make myself for much cheaper and usually better than what I can purchase out. 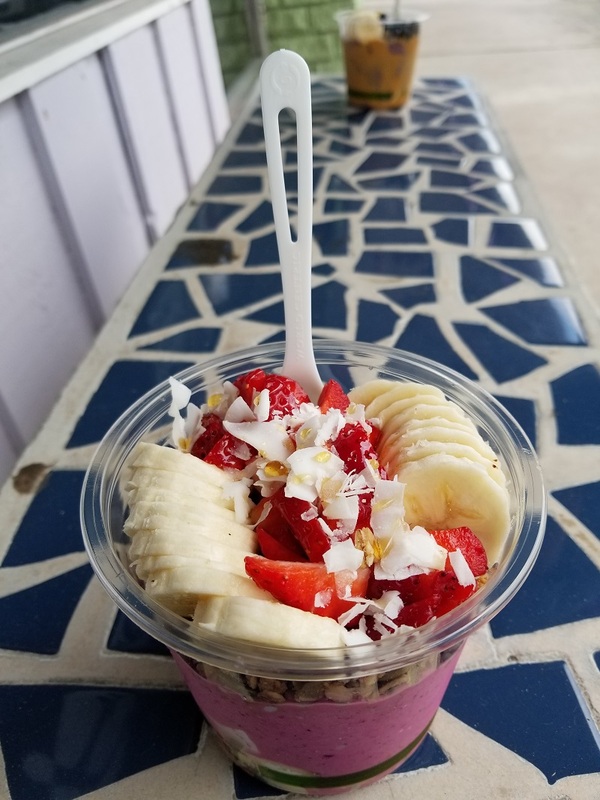 That's why I was skeptical when someone took me along to get a smoothie bowl from The Mason Jar in New Smyrna Beach. 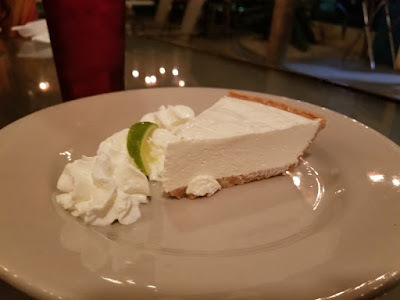 I was in Key Largo on New Years Eve and it was decided that key lime pie should be eaten while there. Restaurant choices were thin since it was a holiday. Based on what was open, we ended up at a restaurant called Keys Bite. They had a diner-like menu, and luckily they did have the pie we were seeking. The key lime pie was served with whipped cream and a lime slice. It was creamy and tart. Everything that I would have expected a slice of key lime pie to be in the Keys!